GREENVILLE, South Carolina (August 11, 2016) — South Carolina-based auctioneer Darron Meares has been named chair of the National Auctioneers Association’s Education Institute, which oversees the organization’s numerous educational programs. 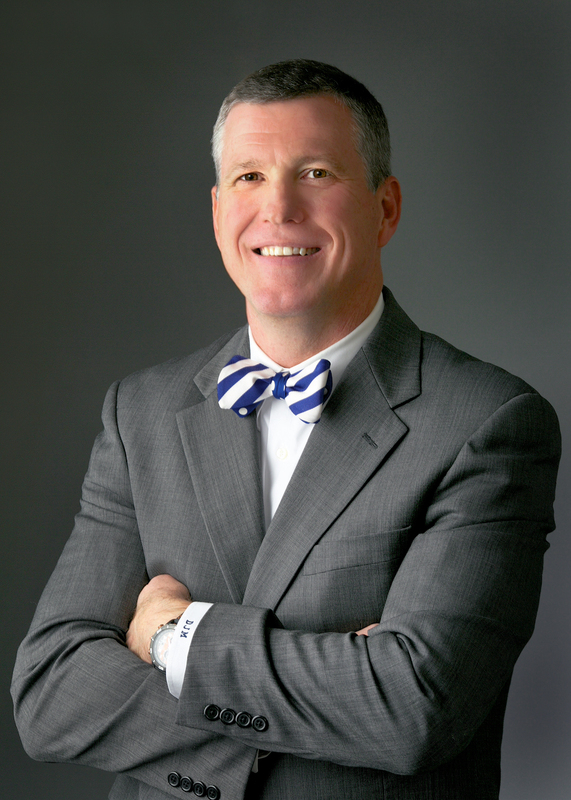 “This is one of the greatest honors of my auction career,” said Meares, founder of Greenville-based Bowtie Benefit Auctions and chief operating officer of Meares Auction Group. “The NAA provides a wide range of educational programs, including summits, courses leading to professional designations, and various remote learning opportunities that enable auction professionals worldwide to maintain the highest standards of professionalism. I have served in various capacities as a teacher, trustee, speaker and organizer, and I’m delighted to serve the NAA by stepping into this new role,” he said. The appointment was announced at the recent National Auctioneers Association Conference & Show, in Grand Rapids, Michigan. Meares holds the Certified Auctioneers Institute (CAI), Benefit Auction Specialist (BAS), and Master Personal Property Appraiser (MPPA) designations through the NAA. 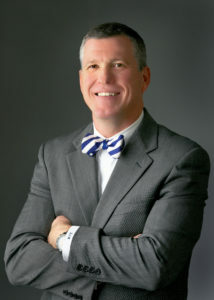 He also founded Bowtie Benefit Auctions, which provides professional fundraising services in South Carolina, North Carolina, Georgia and the U.S. Virgin Islands. Individuals seeking additional information may visit BowtieBenefits.com or MearesAuctions.com, or call 864-444-5361.